If you’ve decided that an above ground pool is what will work best with your current set-up, then here are some sound advice to keep in mind when shopping for an above ground pool. First, decide where to put the above ground pool. Keep in mind that you will need space for the perimeter area, space for a deck, if you have any plans for one now or in the future, and the shape that would look best in the spot decide on. Second, go window shopping for the best deals. You might also want to check online promotions that may offer better prices and deals. This time of the year, it’s quite possible to find amazing drop-dead since summer is several months away. Third, once you have decided on the shape and size, before you pay for it, go to the area you plan to set it up and work out the layout. All you will need is the tape measure, small sticks and string. This is to make sure it will fit in with extra space to move around. It will also give you a good idea about where to put the Booster pump, and how close it should be to the water source. 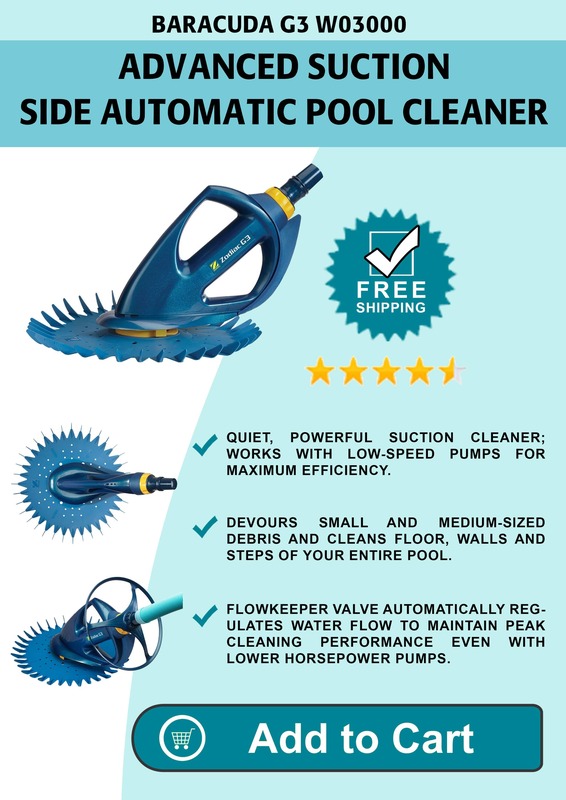 Fourth, before you buy your above ground pool, look into these other decisions that have to made such as liner choice, liner color, filter system, pool vacuum, and cartridge filter. You should also talk to the store about installation charges. The average price for above ground pool installation is around $1,000, although this will drop depending on the size of the pool. The smaller sized above ground pools like those 15 feet or smaller are very simple to do on your own. However, the larger ones can be daunting to assemble on your own. You should also ask what exactly is included in the basic package you are buying. You should have the filters, hoses, dip net, and ladder. Fifth, you will need to buy chemicals to test the chlorine and Ph levels of the water. Some stores sell the tester kit in small quantities, or you can buy in bulk, and save some money. Sixth, make it a group decision where everyone who lives in the house agree to the pool rules and maintenance requirements. The euphoria of having a new above ground pool can wear off, but responsibility won’t. Seventh, before you actually pay for the above ground pool, ask about warranty and repair kit if it is the kind that you have to inflate. 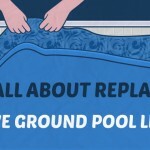 Do You Need Ground Pool Liners?